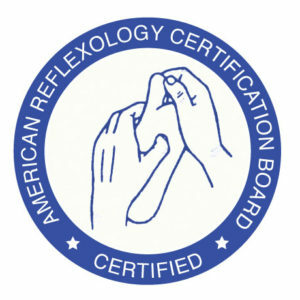 Optimally, national certification by the American Reflexology Certification Board (ARCB). You can verify this at www.ARCB.net. If the reflexologist received certification some years ago, has he or she taken any continuing education courses since that time? Look for someone who continues their education after initial certification. The ARCB requires 12 CE hours every two years. 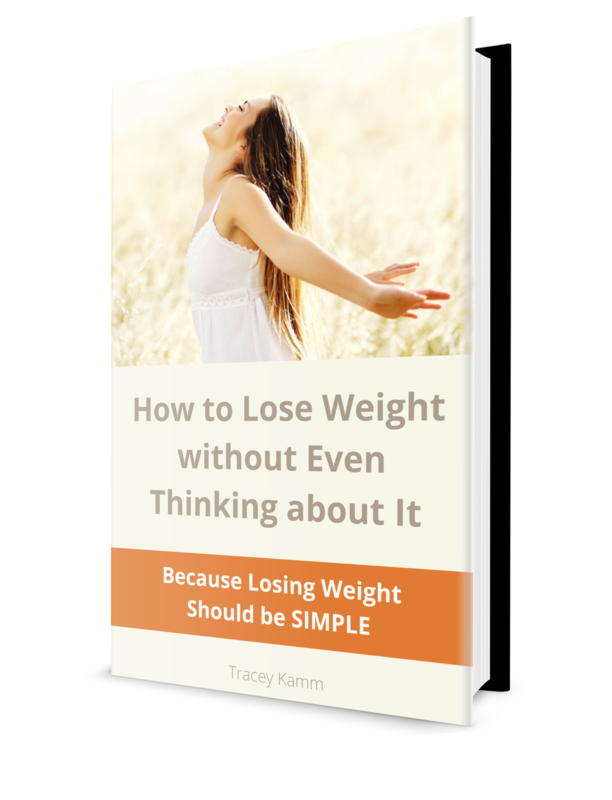 This insures the practitioner stays up to speed on the latest techniques and information. ARCB lists certificants in good standing on its web site (www.arcb.net) and members of state and the national organization are usually listed on their websites as well. Check whether the reflexologist is a member of their state association or the Reflexology Association of America (InfoRAA@reflexology-usa.org). The RAA website also lists state associations and their contact information. Members of reflexology organizations have access to association-sponsored continuing education. Association members are concerned with the professionalism, ethics and advancement of reflexology as well as protecting public health and safety. Certification by the ARCB and membership in a state or national association gives you a path for complaint if you find unethical or unsafe conduct on the part of the reflexologist you’ve chosen.